The Triber was recently spied testing with heavy camouflage, revealing its large footprint. The spied car was also wearing decals of a kayak and a surfboard on either side. Flared wheel arches and possible claddings surrounding them are also visible from the spy shots. Roof rails, similar to the ones on the Duster, can also be seen from the images. The Triber will slot in below the Renault Duster in India and is expected to go on sale by July 2019, with prices ranging from Rs 5 lakh and to Rs 7.5 lakh (ex showroom). The long-awaited RBC will officially be called the Renault Triber. 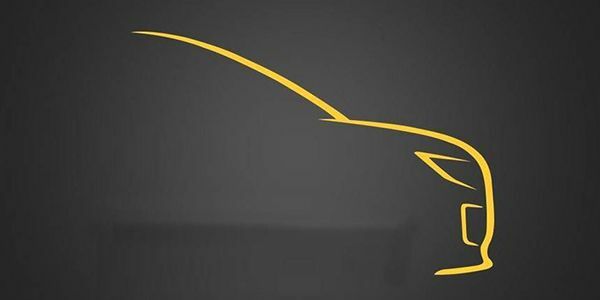 The car is likely to be positioned as a premium hatchback along the lines of the Maruti Suzuki Baleno and the Hyundai Elite i20 in terms of size and space. The Triber has been designed and developed for India and is based on a new platform and claims to bring first-of-its-kind modularity and best-in-class space. What segment will it compete in? Well, that remains to be seen. It is expected to get a 1.2-litre petrol engine that powers the Datsun GO twins. But there are rumours of the Triber getting a new 1.0-litre turbocharged engine as well. An automatic transmission is also on the cards. But, the Triber might not feature a diesel engine, at least at the time of launch.